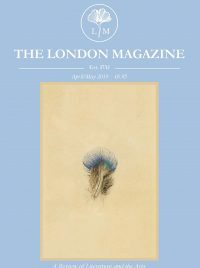 Merry Christmas from The London Magazine! The London Magazine wishes all its subscribers, Associate Members and readers a very merry Christmas and happy New Year! Dec/Jan issue out in days! The Aug-Sept issue has arrived! The June-July issue is here!